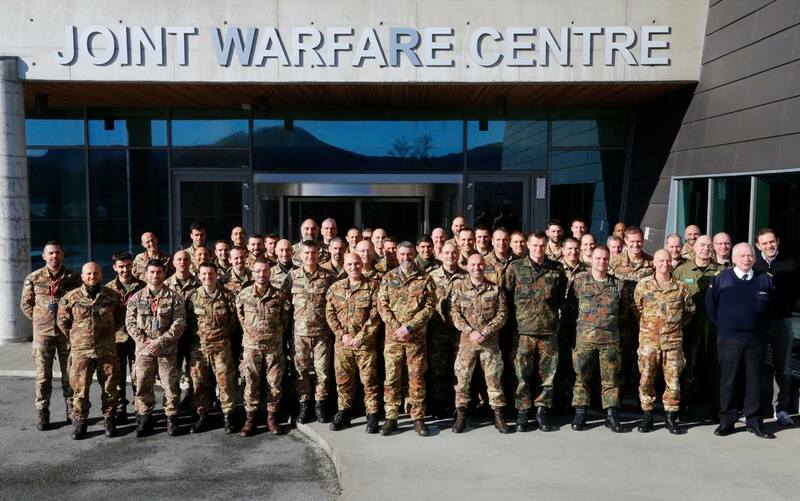 As part of the build up to Exercise TRIDENT JAGUAR 15, staff at NRDC-ITA undertook Battle Staff Training (BST) during the period from 16-24 march. BST provided the opportunity for staff to rehearse the Core Planning Process and to produce a Joint Coordination Order in preparation for the execution phase of the exercise in JWC Stavanger next month. 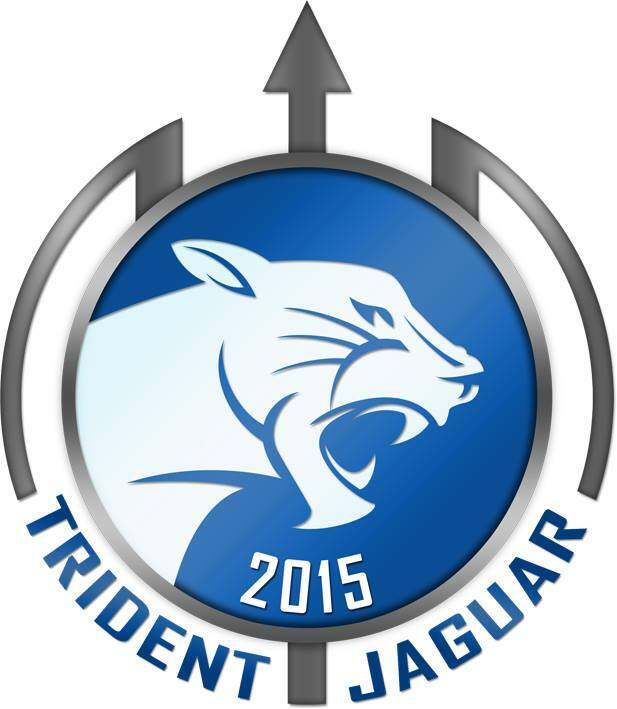 TRIDENT JAGUAR 15 - started on 24 February at Joint Warfare Centre (JWC) with participation from Allied Rapid Reaction Corps (ARRC), NATO Rapid Deployable Corps – Italy (NRDC-ITA) and NATO Special Operations Headquarters (NSHQ)TRJR 15 is an Allied Command Transformation (ACT) sponsored command-post/computer-assisted exercise. 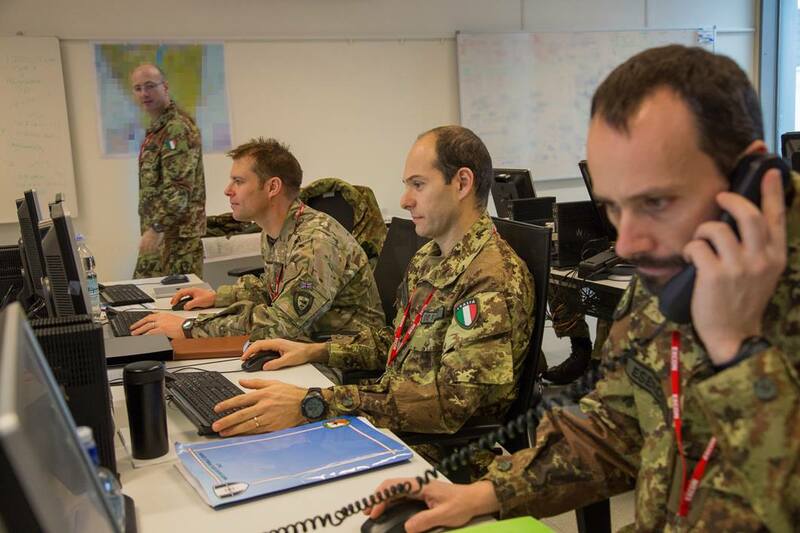 It will certify both ARRC and NRDC-Italy in a Joint Task Force (JTF) HQ role, planning and conducting a land-heavy Crisis Response Small Joint Operation, involving war-fighting capabilities in the early stages.The Main Events List/Main Incidents List (MEL/MIL) Incident Development and Scripting Workshops for exercise TRIDENT JAGUAR 15 (TRJR 15) started on 24 February at Joint Warfare Centre (JWC) with participation from Allied Rapid Reaction Corps (ARRC), NATO Rapid Deployable Corps – Italy (NRDC-ITA) and NATO Special Operations Headquarters (NSHQ).